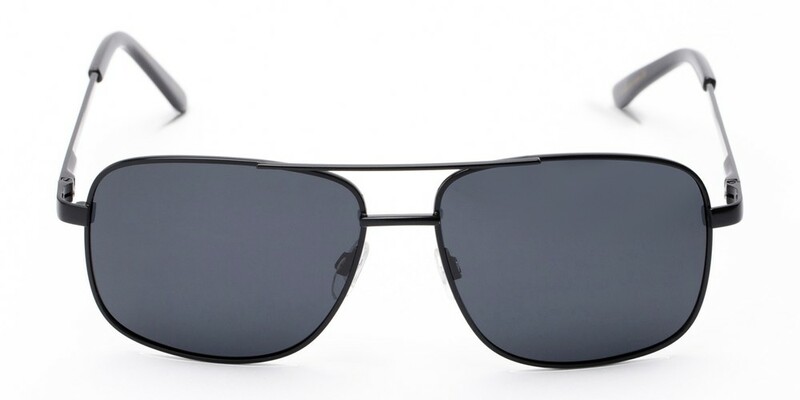 Commander: A person of authority. 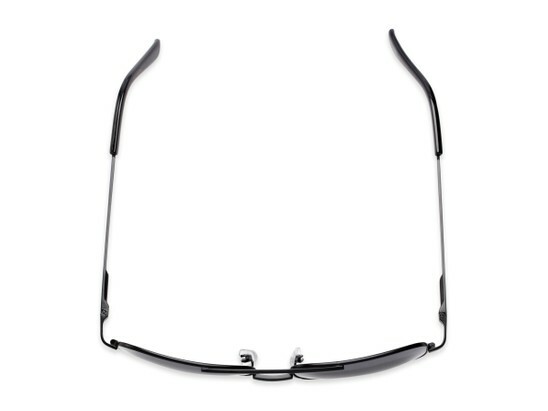 Yep, be that. 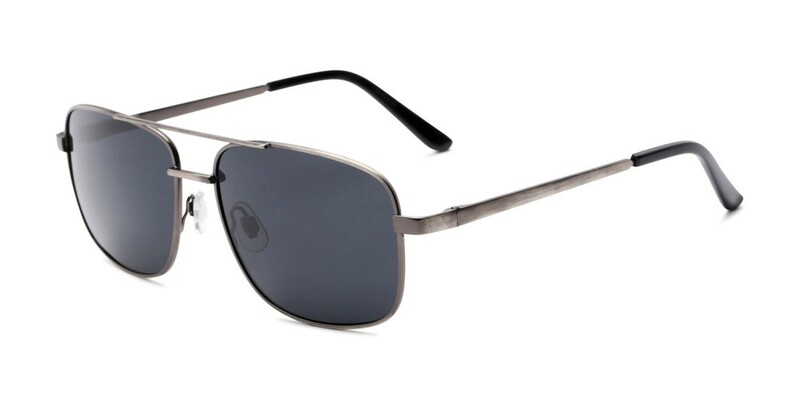 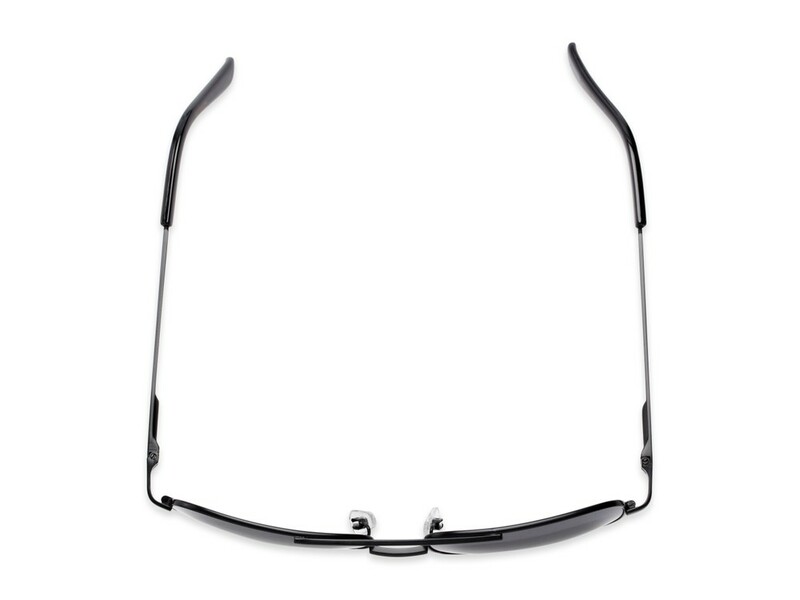 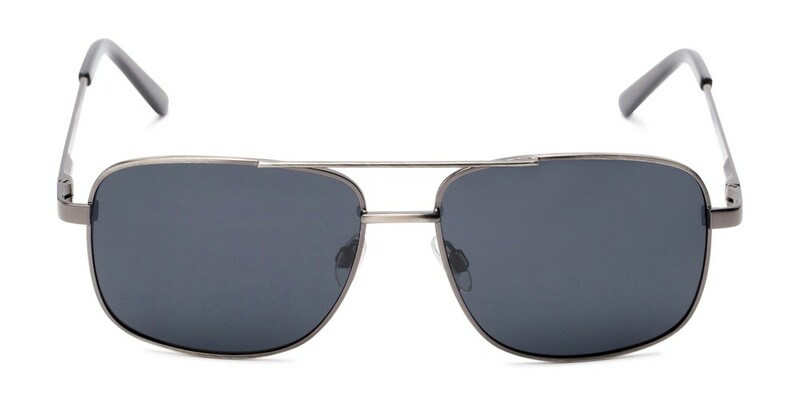 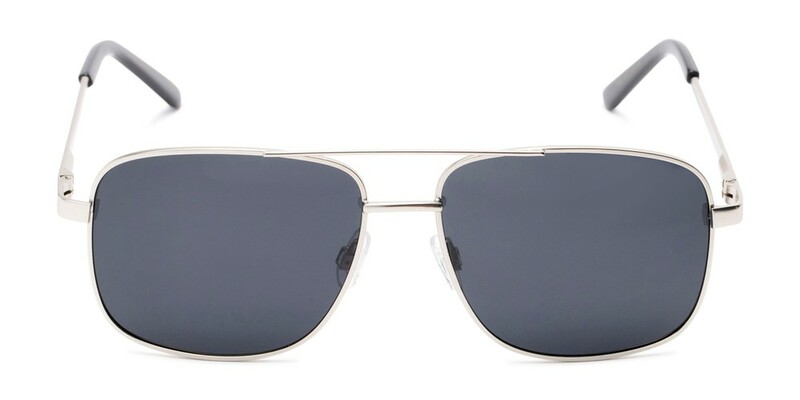 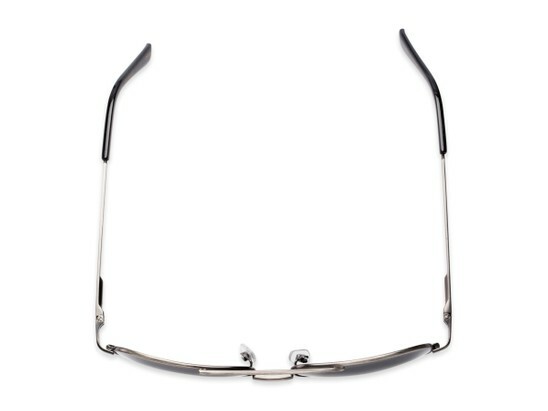 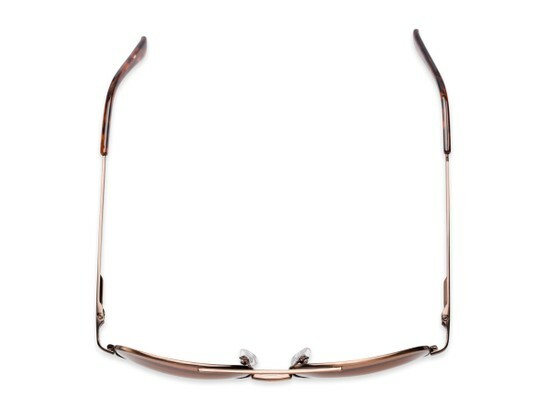 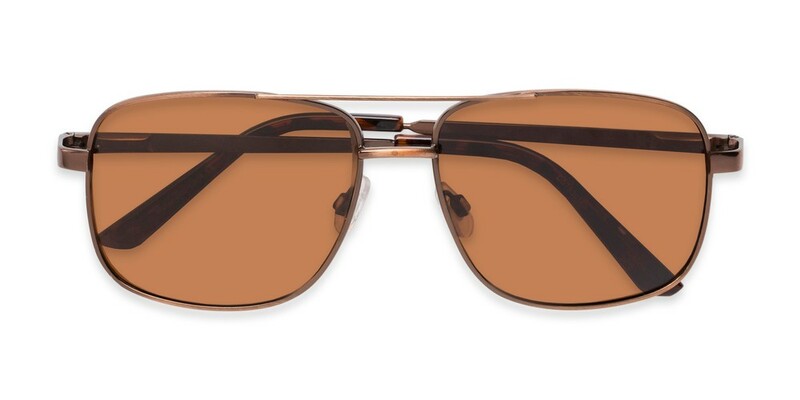 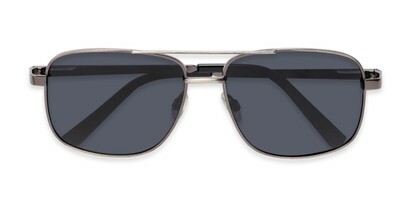 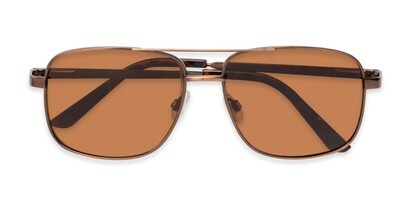 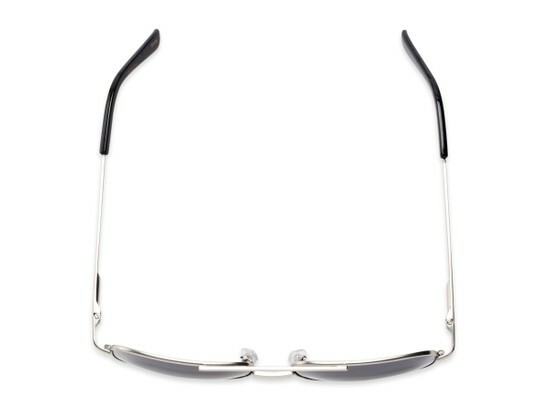 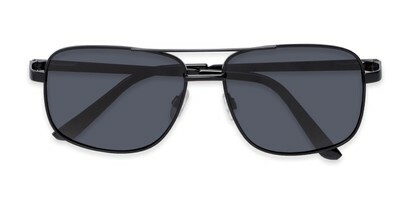 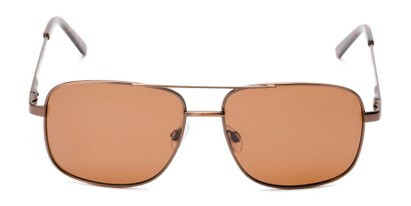 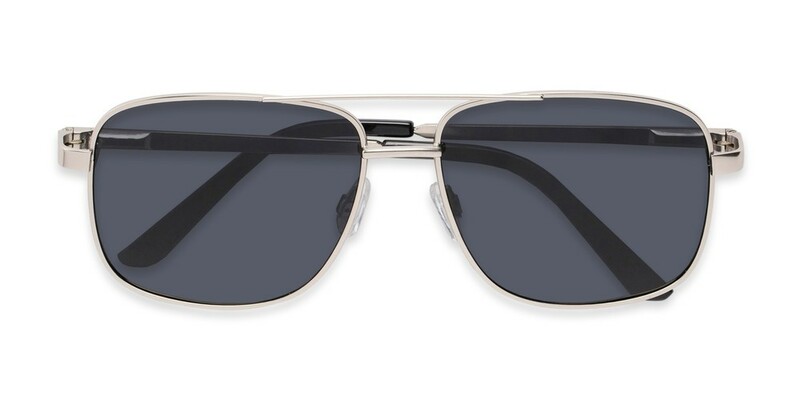 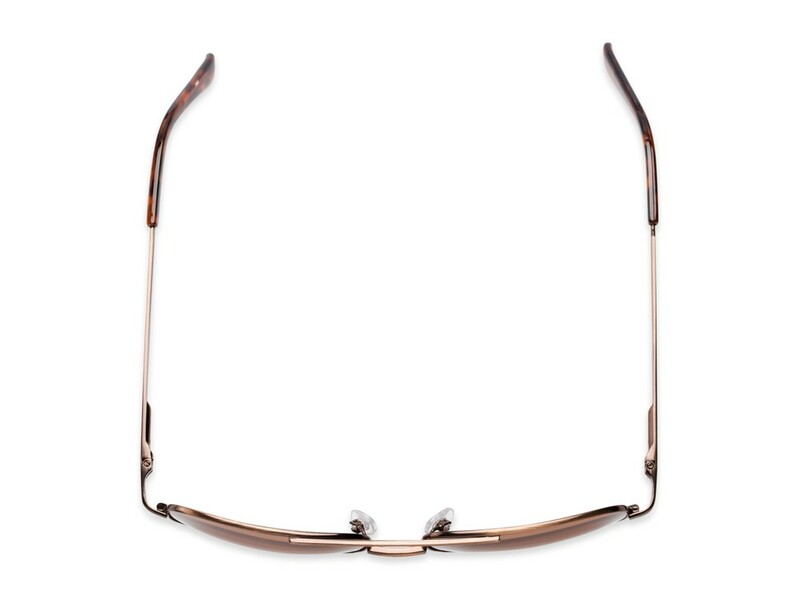 Wear these metal aviators while you're at it.